It’s been a busy and productive time here at the Ranch! In addition to the usual crafting projects, I’ve been working on some new ideas that blend my work as a graphic designer, my love of things handmade and my never-ending pursuit of learning. The practice journal is a small, pocket-size notebook in which you can keep track of what you’re working on in guitar class or what you’re practicing at home. It’s small enough to keep in your guitar case or carry in your pocket. There’s enough space to make a few notes about what you’re working on. And it’s just big enough to give you a nice feeling of accomplishment when you fill it up with the songs and tunes you’ve been working on. Next time you’re at a jam or someone asks to play a song, pull out your practice journal and take a quick look at what you’ve been working on. Then play something! 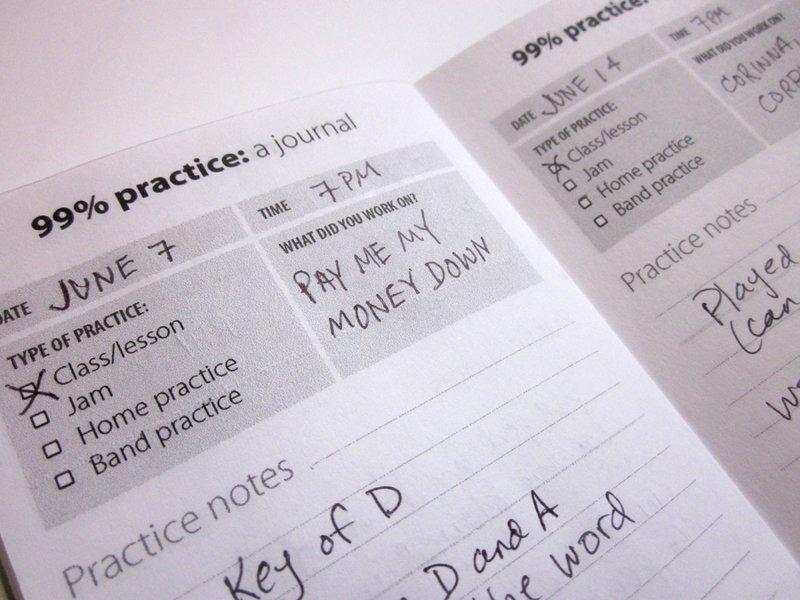 Here’s a sample of how the practice journal might look after a few weeks of use. The idea for these practice journals came over two years when I was documenting my daily yoga practice. There is a quote often used in the yoga world: “Yoga is 99% practice, and 1% theory.” It’s a fancy way of saying Just Do It. 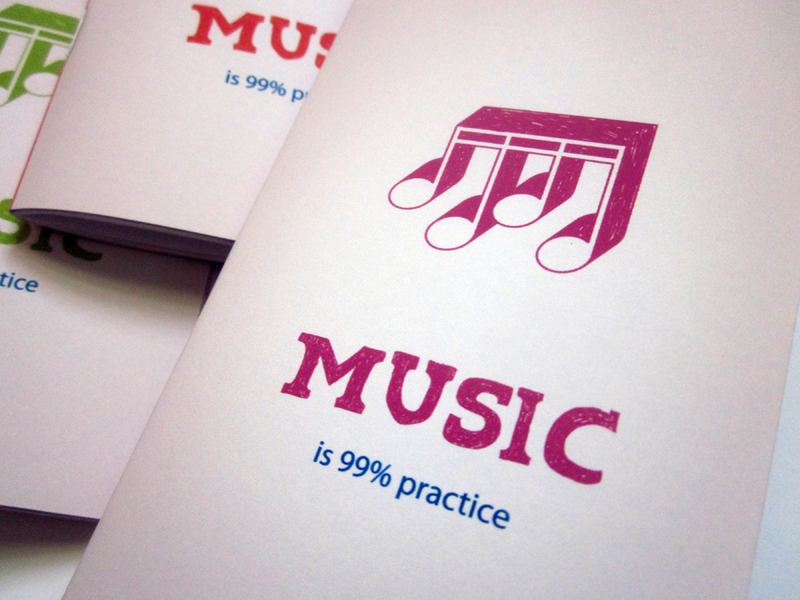 It also means that you don’t need to have some innate talent in order to learn a skill and get good at something. When I started learning to play the fiddle, I saw that the same principle applies to music. As it does to anything we want to get better at (gardening, relationships, cooking, being happy). Don’t worry too much about the theory or if you’re “gifted.” Just practice! The practice journals cost $5 and are available in 4 colors. 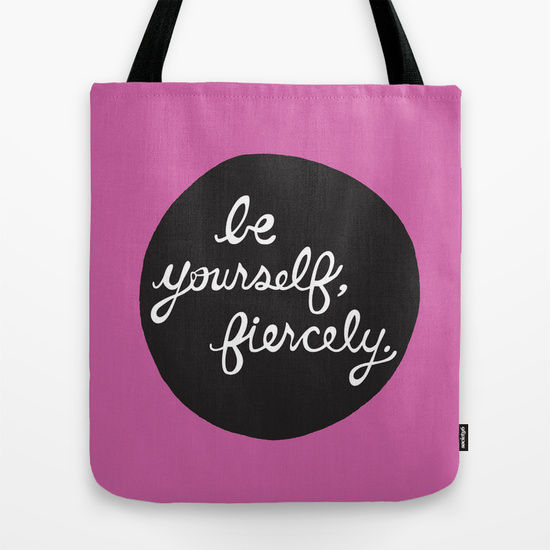 More info in the shop.